Hiring a well-trained and qualified Care Giver, Certified Nurse Aide, Personal Care Assistant or Certified Home Health Aide to provide at-home care in the comfort of your own home will improve the quality of life for you or your family member. We carefully screen all care providers to ensure we have the right caregiver for your personal needs and health requirements. For your safety, we verify all references and credentials. Our services also include Senior Care, Elder Care and Terminally Ill Care. To discover more about our compassionate At Home Parkinson Care, call us at (562) 929-8400. The quality of care from our Parkinson Caregivers can give your elder loved one peace of mind and a calming relief essential to their improvement and stability. Symptoms such as sadness, withdrawal, fatigue, anxiety, apathy, sleep disturbance, tremor, rigidity and bradykinesia are well-known to our experienced Parkinson Care Providers; deferral from those behaviors is our number one mission here at A-1 Domestic & A-1 Home Care. Our Caregivers are pet lovers as well and understand the importance they have in the lives of our clients. Medication administration and other medical advisory will be handled successfully and effectively. 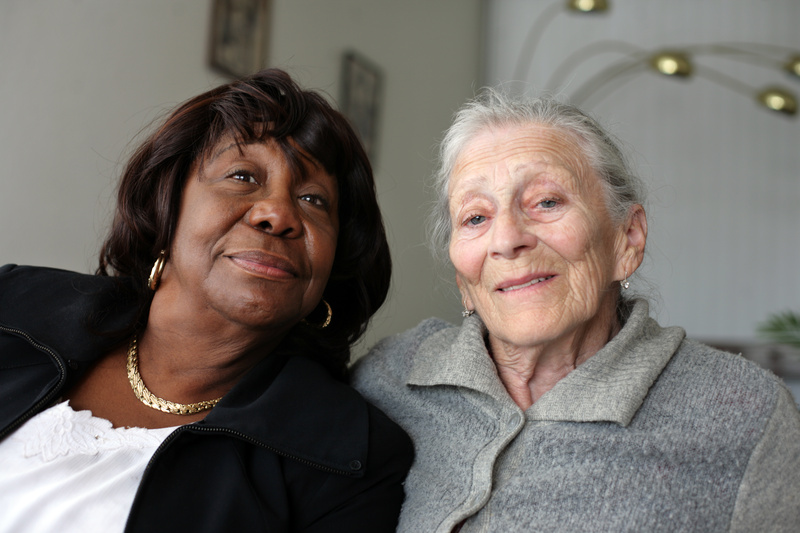 A-1 Domestic & A-1 Home Care can help you or your loved one by providing professional Caregivers who are knowledgeable with patient's physical and emotional needs. Hiring a well trained and experienced Caregiver or Certified Home Health Aide to assist you in the comfort of your own home will improve the quality of your life. Services include personal care, meal preparation, running errands, driving to and from doctor's appointments and social engagements. Actor Michael J. Fox suffers from young-onset Parkinson's and is the author of Lucky Man (2000), which tells of his experiences with the disease and how it affected his career and family. He established The Michael J. Fox Foundation for Parkinson's Research to develop a cure for Parkinson's disease. Other famous sufferers are Pope John Paul II, playwright Eugene O'Neill, artist Salvador Dali, boxer Muhammad Ali, evangelist Billy Graham and former US Attorney General Janet Reno. Numerous actors have also been afflicted with Parkinson's such as: Terry-Thomas, Deborah Kerr, Kenneth More, Vincent Price, Jim Backus and Michael Redgrave.